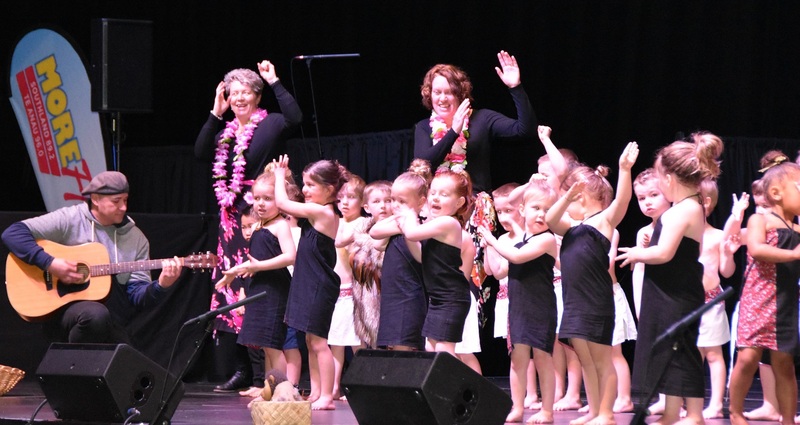 The theme for the Murihiku Maori and Pasifika Cultural Trust Polyfest 2018 was Story Telling. The Community Art Exhibition was well supported by our Kindergartens. 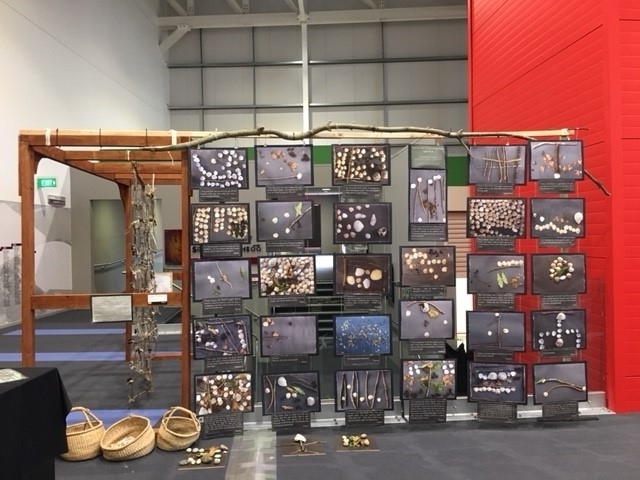 Fiordland Kindergarten were awarded the Supreme Award for their "Bats" exhibit. 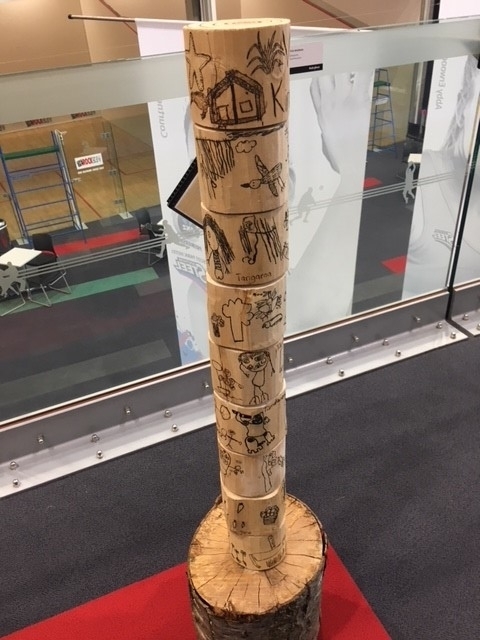 Winton Kindergarten were awarded the Kaitiaki Award for their "Takitimu Waka" carving and first place went to Waverley Kindergarten with their "Kaitiaki Pou Whenua". 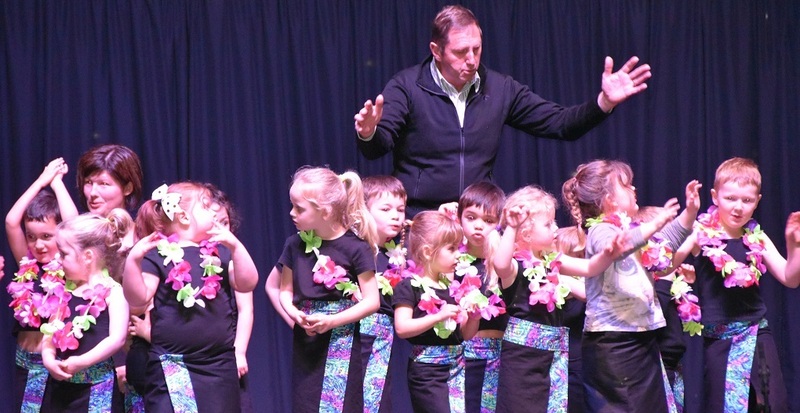 Rockdale Park Kindergarten got runner up with their stories told using Taonga from Nga Atua. 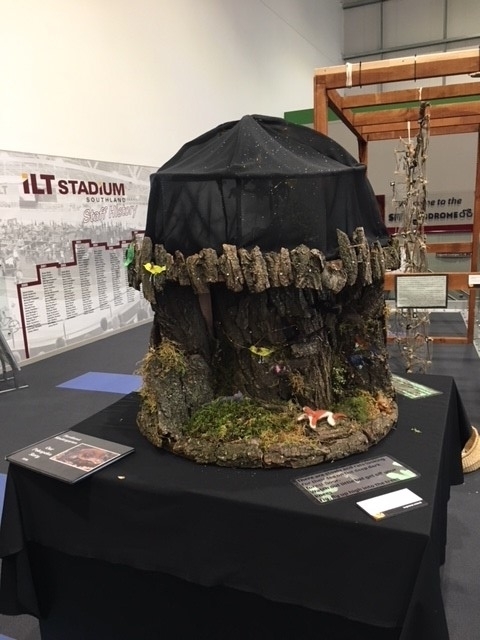 It was so nice to see all the Kindergarten exhibits on display at the ILT Stadium Southland and in various shop front windows around town. 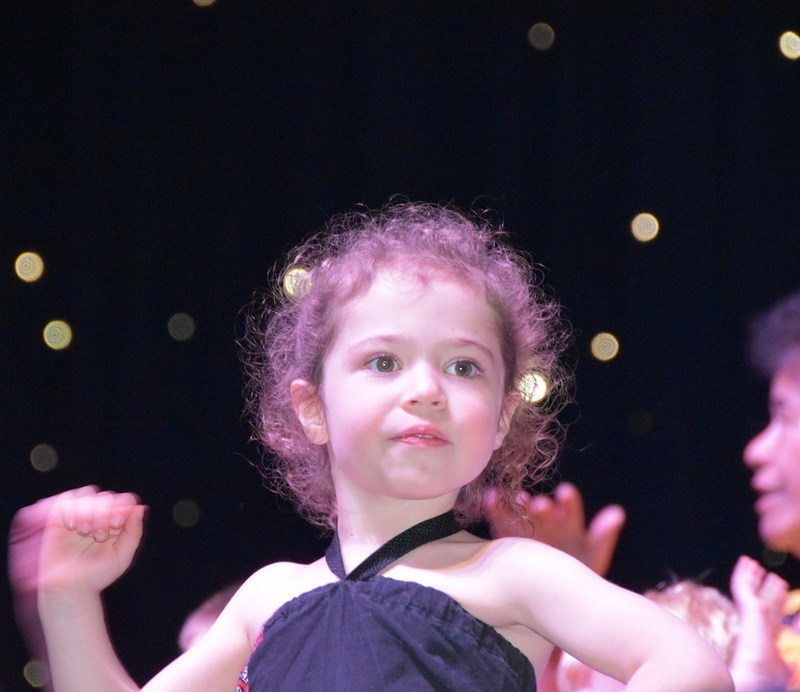 As well as exhibiting we had Kindergartens perform over the week at the Cultural Festival held at the Stadium. It was great to see everyone up on stage at this amazing event. 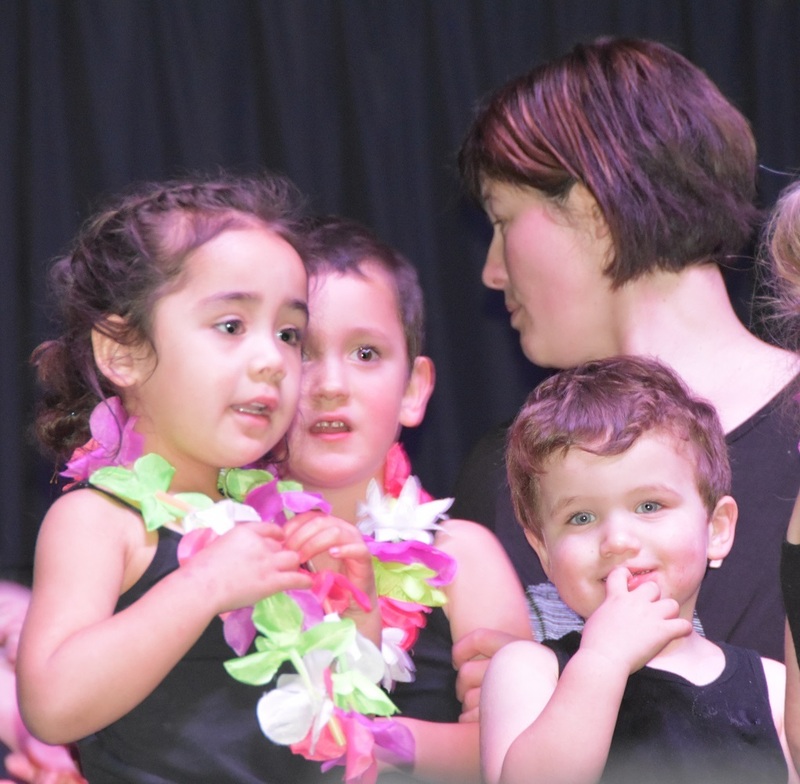 Well done to all the Kindergartens, Family and Whanau who put their time and effort into helping all our tamariki perform on stage. This is an extension on our very popular 30 Hours Free initiative introduced in 2014.